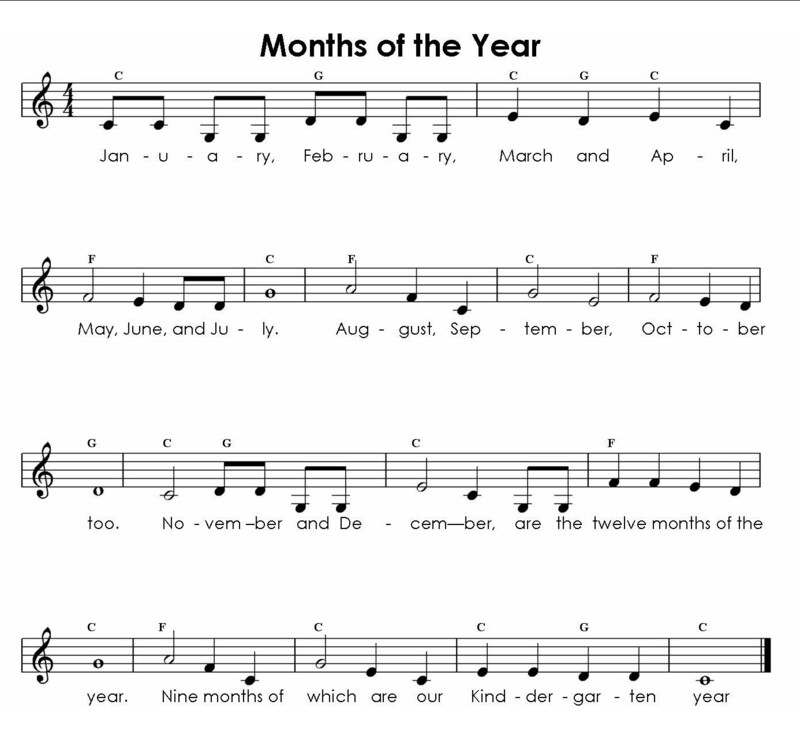 Well, now that we have the Days of the Week covered by familiar tunes, let's move on to Months of the Year! I still remember a song I learned in Kindergarten - just a few years ago! 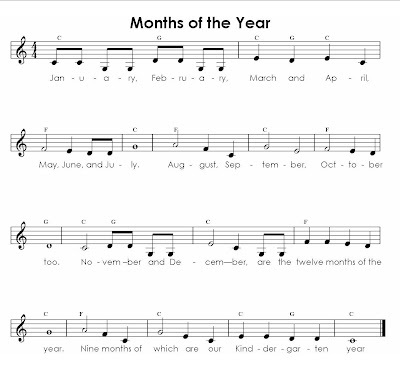 It was a song that listed the Months of the Year to a catchy marching tune - and we would march as we sang it! To physically experience the song and its rhythm and melody probably set it even firmer in my little mind! Wow - the power of music! I still find myself humming it on occasion. Here is a lead sheet with the words, melody and guitar chords in case you would like to try it! June, July and August, then September's on its way. October, then November, then December's at the end. And we start all over again! Two things I have learned when using familiar tunes to teach concepts. 1. It is probably best to pick one and stick to it. Several times I have tried to switch the tune and I end up getting confused and confusing my clients! 2. 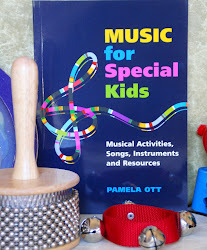 Some children may have difficulty using a familiar tune with different words. 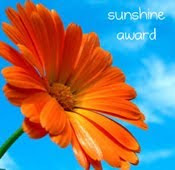 One of my clients, who has autistic tendencies, will now sing the new words, but has the need to talk about the common or "real" words to the tune each time. I beleive this has turned out to be a good experience for him because he has been able to "change the routine" just a little! It is the Months of the Year to the Macarena! Fun! Going On a Train - my Sing and Read Book! Two More Days of the Week Songs!